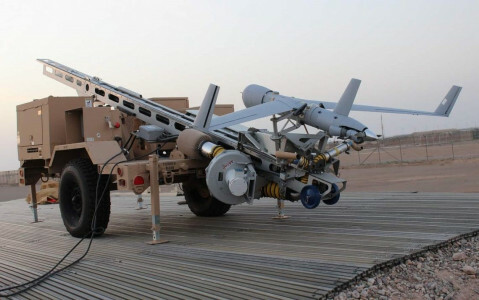 The ScanEagle systems considerably increase their intelligence collection and reconnaissance ability and developed by Insitu Inc., a wholly owned subsidiary of Boeing company. ScanEagle carries a stabilized electro-optical and/or infrared camera on a lightweight inertial stabilized turret system, and an integrated communications system having a range of over 62 miles (100 km); it has a flight endurance of over 20 hours. VnExpress noted that the sale will be supported through U.S. Foreign Military Financing and the recipient will be the Vietnamese Coast Guard, Yeong Tae Pak, Boeing’s marketing director for defense sales in Southeast Asia, said Wednesday at the Langkawi International Maritime and Aerospace Exhibition in Malaysia. “The sale is in progress,” British security magazine Jane’s quoted him as saying. The number of UAVs to be bought is not known.